Lanka is a place in Varanasi in front of the BHU (Banaras Hindu University). It plays a role of real Lanka what was at the time of Ravan while Dashahara mela helds in the Ramnagar. 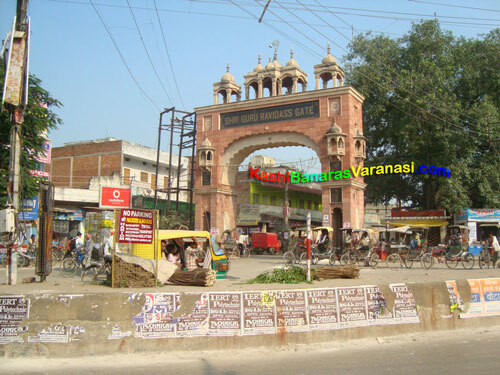 This place is most crowded place in the Varanasi because of the Chauraha in front of the great university as well as main entry to the Banaras Hindu University. Lanka is a Book Bhandar with the modern equipments for the BHU students as well as other coaching center students. Sir Sunderlal hospital is located in the BHU premises and around 550 bedded hospital offering almost all the health care facilities to the worldwide patients at affordable costs. It is spread in the long area inside the BHU premises and facilitates the multi specialty facilities. Heritage hospital is the 150 bedded super specialty and multi disciplinary hospital located at the Lanka Varanasi providing widespread health care services to the patients for past 17 years. It is the five storied and air conditioned hospital offering all the health care related services. 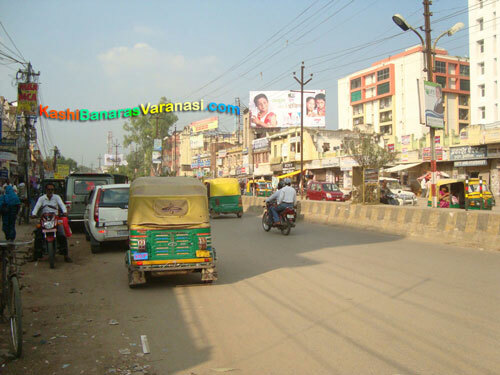 Lanka is a famous place in the Varanasi for its delicious chaat and pani puri. Students from BHU and other colleges are loved to eat the chaat and pani puri when they come out of the premises. In the summer season, a mouth watery lassi of the pure curd is available near to the Ravidas gate Lanka. Lanka is also famous for having a variety of medical stores as there are more hospitals in the near about area of the Lanka. First of all the Sir Sunder Lal Hospital BHU is located just in front of the Lanka which is around 550 bedded hospital. Medical stores at the Lanka play a great role in providing the convenience to the patient’s attendant. Famous book stores are there at the Lanka as it is the place near to the universities, colleges, schools, coaching centers and academies. Book, news papers, journals, magazines of any edition can be achieved from the Lanka. It is of great convenience to the students of the BHU and other colleges. Tulsi Vidya Niketan is a school located at the Lanka. This school is run by the Tulsi das educational society in the Varanasi Uttar Pradesh, India. Tulsi Vidya Niketan School is situated in the Nagwa area near Lanka road and Samne ghat. It is one of the most reputed and best schools for children in the Lanka Varanasi. Students here participate in a variety of quiz competitions and extra affairs. Three students have won the third prize in the national ranking in 2009 who participated in a national level science competition. 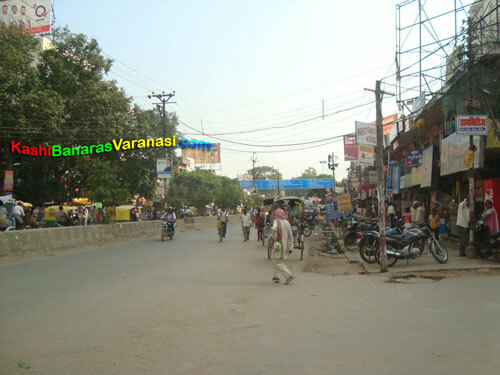 Lanka has become more developed area of the Varanasi city. 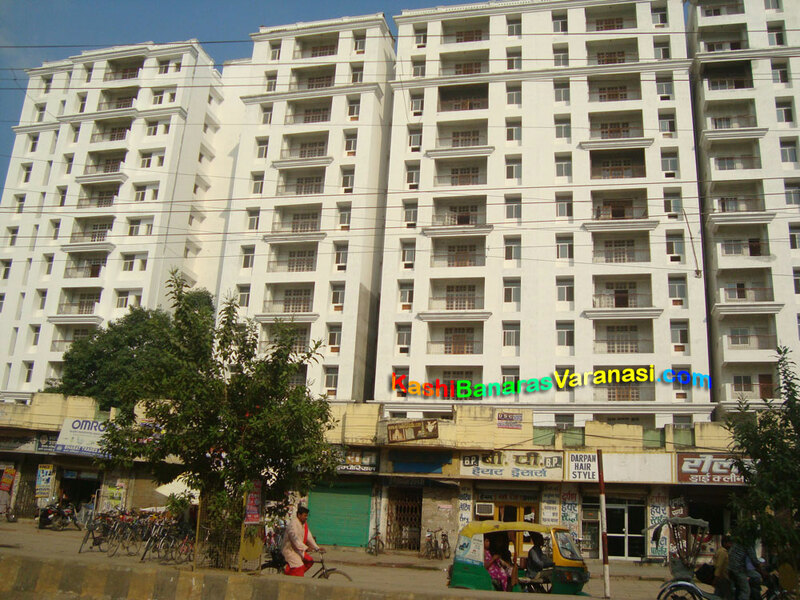 At least 12 to 13 storied buildings are getting constructed by the builder from Varanasi at the Lanka. It increases the attraction from tourists and indicates the greater level of development. Vehicles are going on the road of the Lanka very comfortably without any traffic problems as everybody is following traffic rules. It has very calm, neat and clean environment at the Lanka. A man crossing the road at the Lanka very easily which indicates the rush free environment. Bikers, cyclers, rickshaw wala and paddlers are there on the road. It is the very famous gate at the Lanka known as the Ravidas gate. 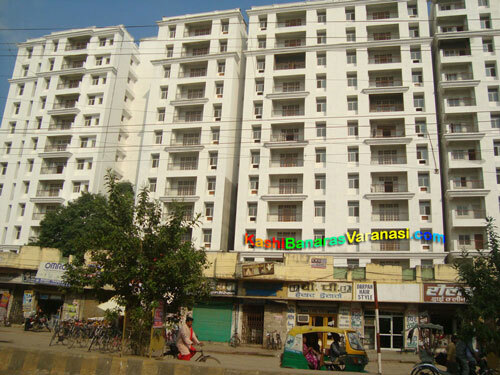 It is named after great personality named Saint Ravidas. Ravidas Park is also named after him.